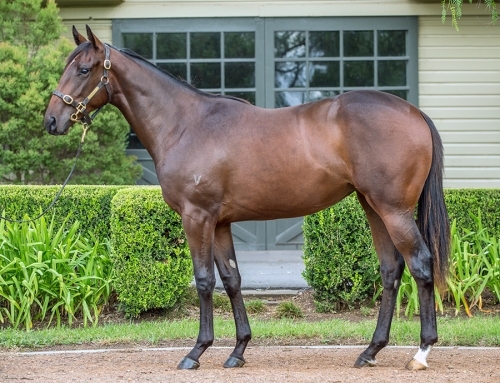 VINERY Stud resident More Than Ready has all bases covered in his quest to sire a third Golden Slipper winner in 2012 with a small army of candidate capable of stepping up and taking out the world’s richest 2YO race. More Than Ready sired his fourth individual 2YO stakes winner this season when blue-blooded colt Ashokan bagged the Group 2 ATC Skyline Stakes (1200m) at Randwick on the weekend. The John O’Shea galloper and $810,000 Australian Easter Yearling graduate dug deep to hold off a late challenge from odds-on favourite Raceway (Gai Waterhouse) who was fresh from a win in the Canonbury two weeks earlier. 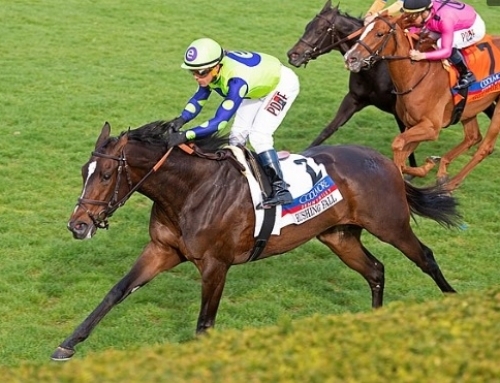 Ashokan is the 95th stakes winner sired by More Than Ready around the world. 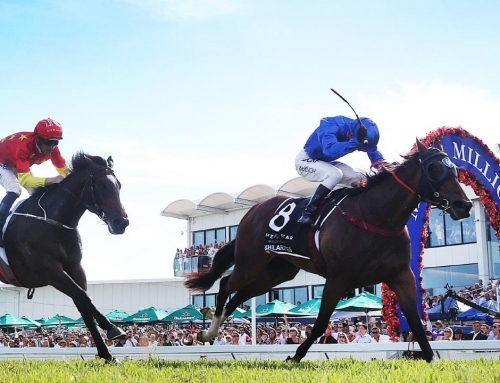 Next month’s Golden Slipper Stakes also remains the obvious target for two others from the O’Shea and Waterhouse stables namely; Canberra Black Opal placegetters Faustus and Later Gator. 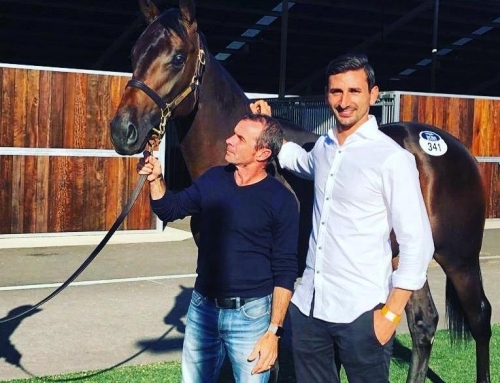 Meanwhile, Sydney-siders are likely to get their first look at reigning Golden Slipper favourite, Samaready, who is scheduled to contest the Group 2 ATC Reisling Slipper Trial Stakes (1200m) at Rosehill on Saturday. Samaready became More Than Ready’s first Blue Diamond Stakes winner when she powered away to win the race by a widening 3.3-lens on February 25. 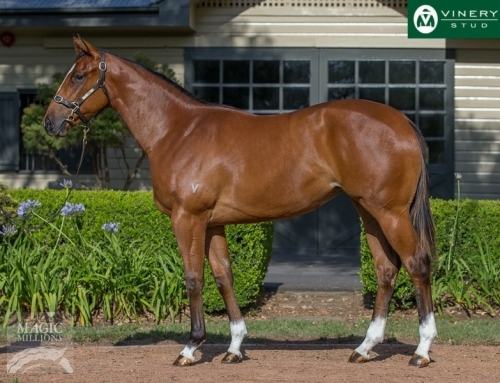 ”This year’s crop of More Than Ready two-year-olds boasts phenomenal depth,” says Vinery Stud’s Adam White. ”His eight winners include four stakes winners, one of them an emphatic winner of the Blue Diamond. Ashokan was fantastic on Saturday given that it was only his second start, but Raceway didn’t have a lot of luck and is still very much in contention for the Slipper. 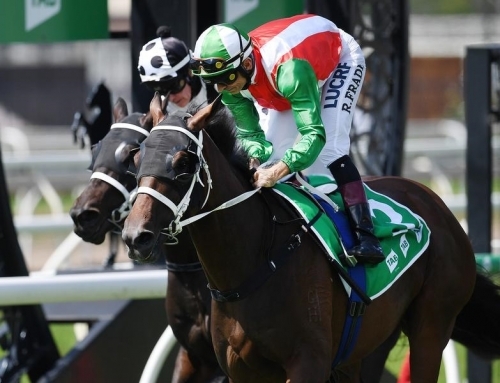 ”The Black Opal was a strong race this year, Peter Snowden says the winner (Epaulette) is Darley’s best chance so the placegetters Faustus and Later Gator must also be respected,” White added. One remarkable feature of More Than Ready’s success in this season’s 2YO feature races is the extraordinary nick that has developed between the Halo grandson and 1991 Golden Slipper winner, Flying Spur. Three of More Than Ready’s four 2YO stakes winners; Cambiaso, Raceway and Ashokan are out of Flying Spur mares. 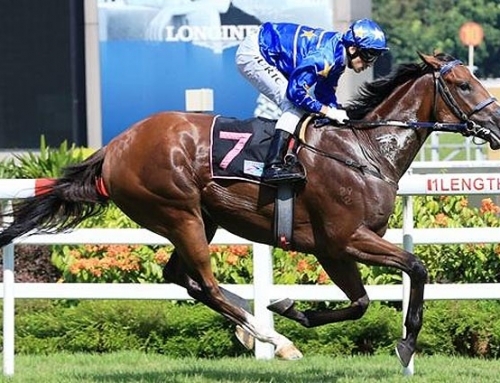 More over, two of the stallion’s three stakes placegetters (Dysfunction and Later Gator) were delivered from Flying Spur mare as was 2008 Golden Slipper star, Sebring. HOOFNOOTE: MORE Than Ready’s prowess is certainly not limited to his 2YO’s as classic winners like Benicio and Dreamaway affirm. 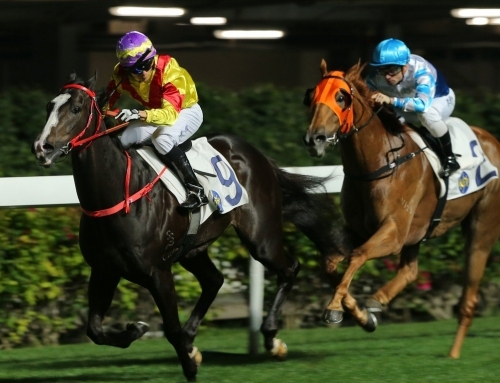 This weekend, More Than Ready’s sprinter/miler supremo More Joyous makes a welcome return to the races when she lines-up in the Group 2 Canterbury Stakes (1200m) against a hot field. More Joyous has won 15 of her 22 career starts, 5 at Group One level. The Gai Waterhouse trained mare hasn’t faced the starter since last year’s Doncaster Mile but is reported to be in great shape as she prepares for her Canterbury Stakes defence.